EA Sports has handed Clifford French a brief to support its newly penned sponsorship of the FA Premier League. 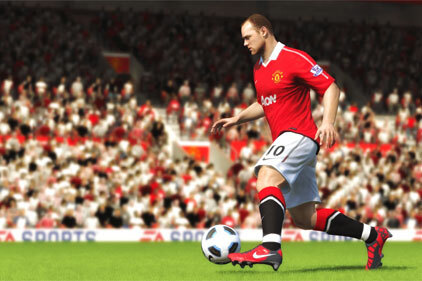 The video games firm was recently named the Premier League’s official sports technology partner. Clifford French will look to promote initiatives such as the EA Sports player performance index (the official states of the Premier League), the EA Sports team of the week and Premier League ticket promotions. The agency will also implement creative news generation. The specialist sports agency already has a relationship with EA Sports as its retained PR agency for its FIFA game franchise.